Escape to the country with a stay at one of our farm houses, located right on the farm grounds. Rolling pastures, green fields and beautiful ponds provide scenic vistas and a variety of activities to keep you busy…or relaxed! 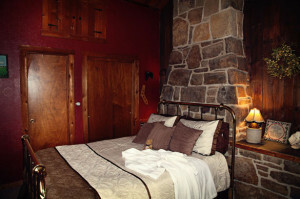 The Bonnie House is wonderful for families or large groups traveling or looking for a getaway. 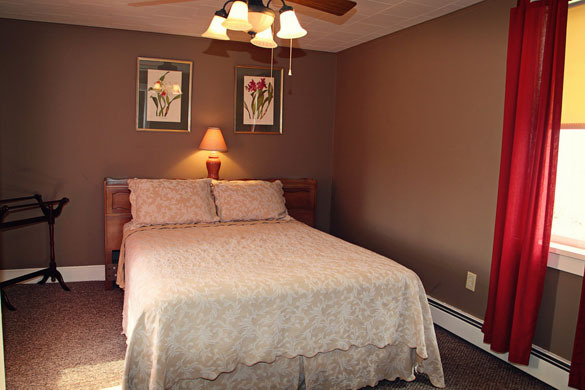 This farm house, located at our Westminster Preserve Farm, can accommodate up to 12 people. There are four bedrooms and three full baths. The common areas include a large, fully-equipped kitchen, dining room with a large table and living room. Sliding glass doors in the dining and living room areas open to a large wrap-around deck that overlooks the Love Pond, pastures and woodlands. The Love Cottage is named after James Love and Nancy Hutchinson Love, who established the homestead at Armstrong Farms in 1816. The cottage is located at our Westminster Preserve Farm. 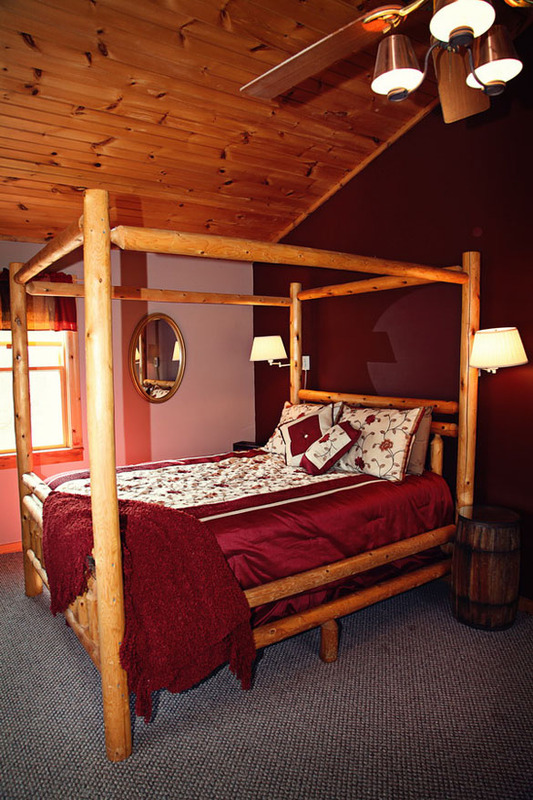 The four-room house includes a bedroom with a queen-sized, hand-made Amish poster bed. The living room has a double futon and chairs in the sitting area. A bath with shower is directly off of the bedroom. The Fieldstone House, sitting on top of a hill, offers the most majestic views of the farm pastures and fields. The farmhouse includes four bedrooms and two full bathrooms, sleeping up to 7 guests. The living room has a wood-burning fireplace. Rounding out the amenities are a fully equipped kitchen and dining room with a table big enough for a crowd. This guest house is located on our Main Farm and includes a queen-sized, brass bed in the bedroom and a queen-sized sleeper sofa in the living area. High cathedral ceilings house the 100-year-old fieldstone fireplace. The house has a full bathroom with shower and a small kitchenette in the living area, with refrigerator, sink, microwave and coffee maker. 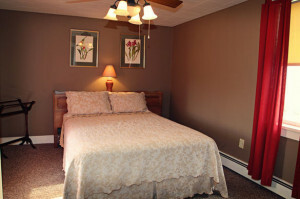 Additional amenities include television, wi-fi and air conditioning. An old-fashioned country swing hangs from the hand-hewn barn beams on the front porch.